PRE-ORDER NOW THE COLLECTOR’S EDITION CHEAPER THAN RELEASE DATE! 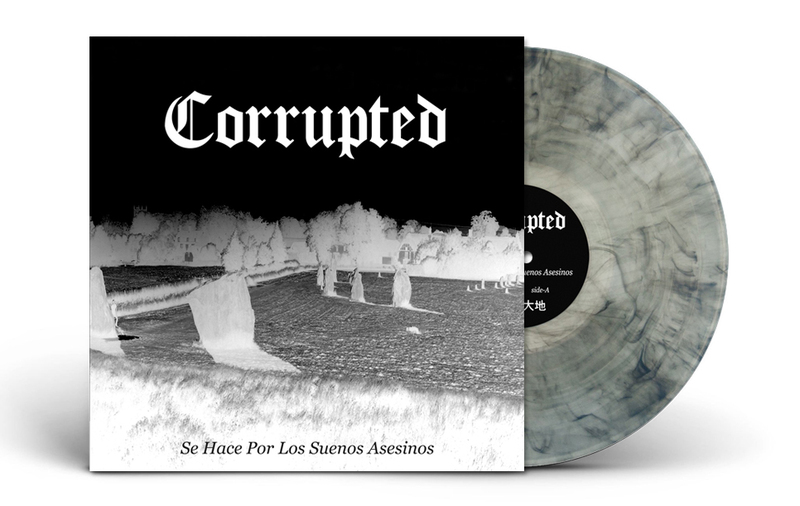 “There isn’t really a band that can compare to the deadly force of Corrupted. Listen at your own risk“. 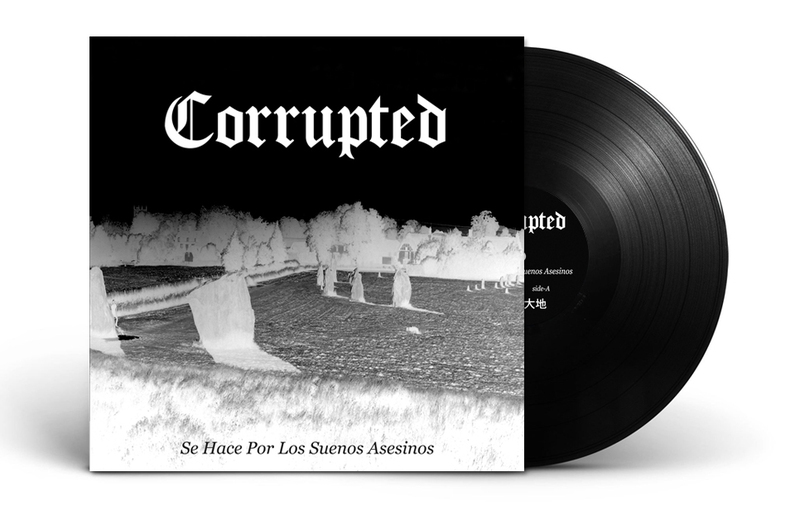 Two different limited vinyl editions available. Production is already on course. Expected to be out and shipping by the end of July / first week of August. ← AILS – “The Unraveling” VINYL LP (European version) OUT TODAY!